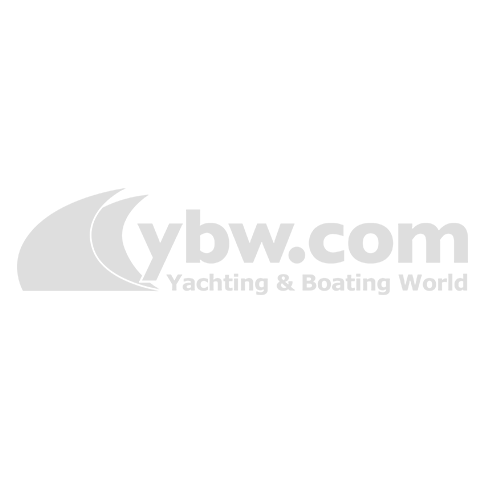 We’ve rounded up the most popular boating articles from our five yachting and motorboat magazines which have been downloaded from our online copyshop. Forty years old this year, the Contessa is one of the world’s favourite cruiser-racers. 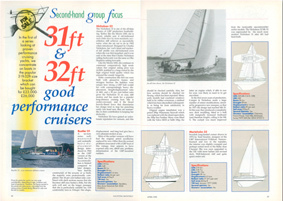 Matthew Sheahan was the first journalist to test the relaunched Contessa 32 from Jeremy Rogers in 1996. “Elegant, unmistakable and unquestionable seaworthy, the Contessa 32 appears to be one of those few designs that never dates. She seems to have been born into her own timeless zone, watching others come and go around her. “This is particularly special as, not only is she 25 years old, but her original builder, Jeremy Rogers, has just launched the first 32 to be built by his yard since 1982. If ever there was an example of near-perfect harmony between the needs of racing and cruising, the Contessa 32 has to be it. “Like cruising yachts and ‘small’ cars, trailable boats have grown over the past 20 years. It’s not only the availability of plush, multi-role towing vehicles that’s behind the increasing size of trailer-sailers. New converts to sailing, it seems, are less keen than earlier generations on the ‘camper-cruising’ style of messing around in boats and would rather spend weekends or holidays afloat with all the mod cons. 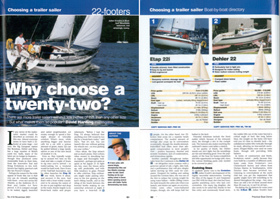 There are more trailer-sailers within a few inches of 22ft than any other size – but what makes them so popular? 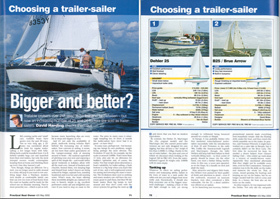 David Harding investigated and created a guide to choosing a trailer-sailer. “If any sector of the trailer-sailer market could be described as crowded, it’s this one. Almost everyone seems to have built a 22-footer at some stage – not only the big European names like Beneteau, Dehler and Etap, but a large umber of British yards too. 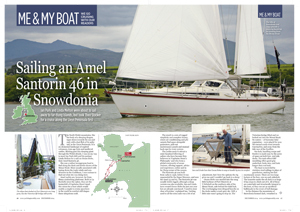 “Perhaps the reason for the wide appeal of boats this size is that you can do virtually everything with them – even race across the Atlantic, as the Anderson 22, E-Boat and Limbo 6.6 have proved. In the first of the series looking at proven performance cruising yachts, Yachting Monthly concentrated on boats in the popular 31ft-32ft size bracket which could be bought for £23,000-£26000. Boats featured include: Nicholson 32, Rustler 31, Marieholm 32, Contessa 32, Rival 32, She C32, First 32, Sadler 32, Hustler 32/Verl 33, Westerly Renown/Pentland/Longbow/Berwich, Kings Crusier 33 and Centurion 32. Sportsfishers seem to offer the best of all worlds, being seaworth but trailable, with overnighting potential and a good turnoff speed. But which one should you buy? Motor Boats Monthly put eight contenders head to head, to see which was the most impressive. “Take a stroll around any boat show these days, and you can’t fail to notice the extraordinary proliferation of sportsfishers. French-built models have long been rife, but now Spanish, American, Polish and even Scandinavian manufacturers are piling onto the bandwagon. 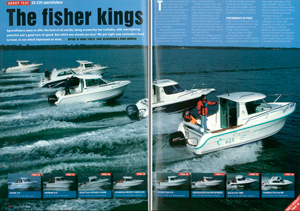 “What started as a niche for basic little fishing boats with occasional cruising duties has exploded into a whole new market sector. And it’s not hard to understand why.